Kris Kristofferson & The Strangers Rams Head Tavern (On Stage), Annapolis, Maryland, USA Cheapest in Annapolis for Kris Kristofferson on our site. This event has the cheapest Kris Kristofferson & The Strangers tickets in Annapolis available on our site. Kris Kristofferson & The Strangers The Birchmere Music Hall, Alexandria, Virginia, USA Cheapest in Alexandria for Kris Kristofferson on our site. This event has the cheapest Kris Kristofferson & The Strangers tickets in Alexandria available on our site. 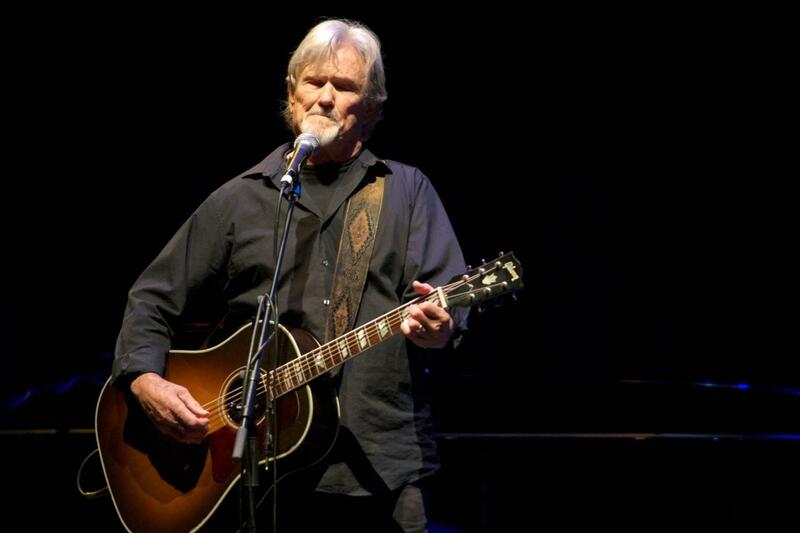 Kris Kristofferson & the Strangers The Helix - Mahony Hall, Glasnevin, Ireland Cheapest in Glasnevin for Kris Kristofferson on our site. This event has the cheapest Kris Kristofferson & the Strangers tickets in Glasnevin available on our site.